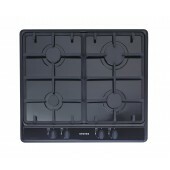 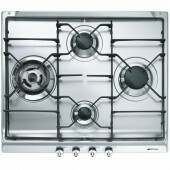 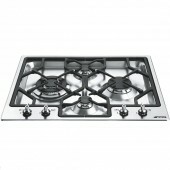 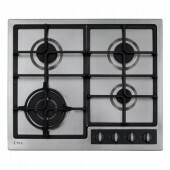 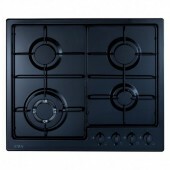 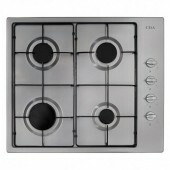 4 Ring Hobs There are 25 products. 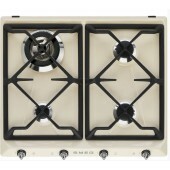 Stoves 4 Burner Gas Hob , Cast Pan Supports, Stainless Steel, Black,Nat Gas , On February 14th 1920, Stoves & Co. was formed and it set out to completely change the face of cooking. 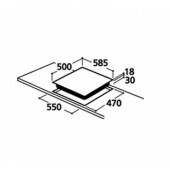 And, for over the best part of a century, that’s exactly what they’ve done!